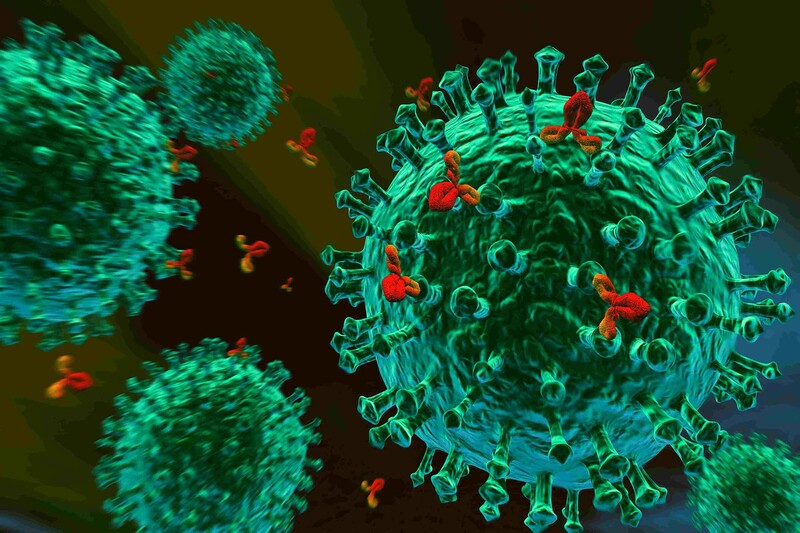 Immunizations have saved countless lives from infectious disease. 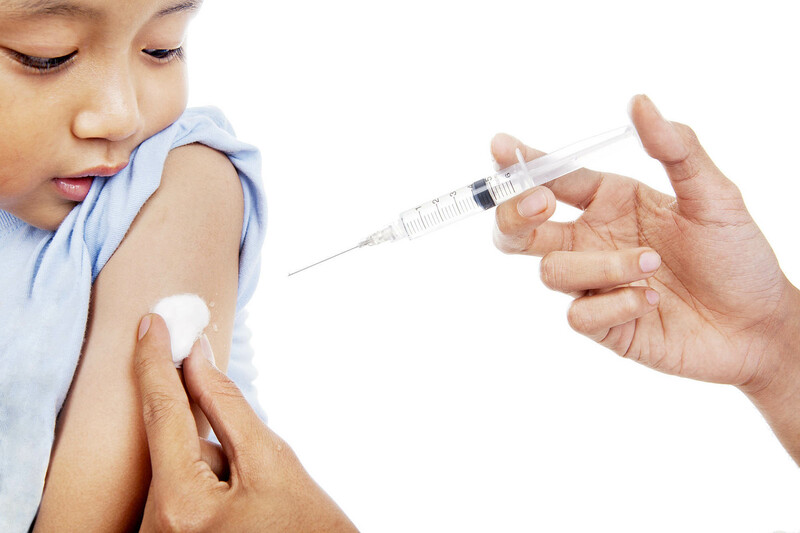 Malaysia has a well established National Immunization Programme ( NIP) which commenced in the 1950s. 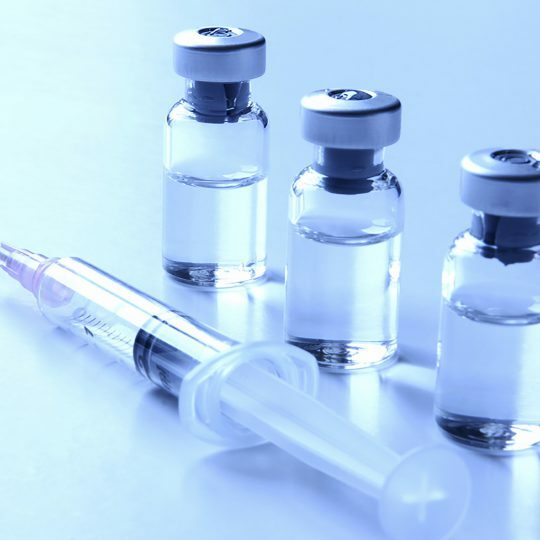 In addition there have been quite a few newer recommended vaccines, these include pneumococcal, meningococcal, Japanese encephalitis, rotavirus, influenza and chicken pox vaccines. 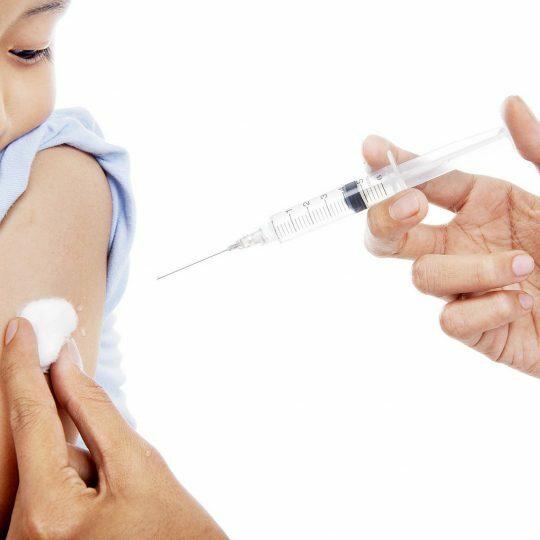 Vaccine refusals have increased resulting in children becoming more vulnerable to vaccine preventable disease such as measles and whooping cough. 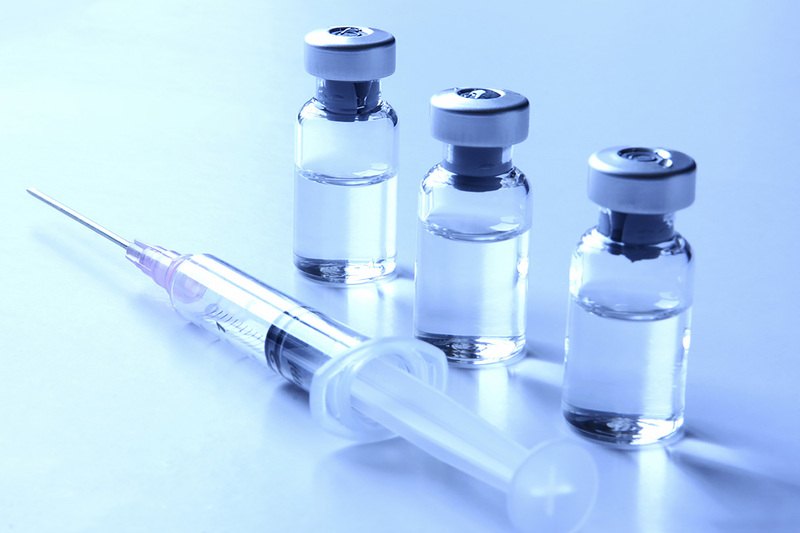 We can address your concerns regarding vaccines. 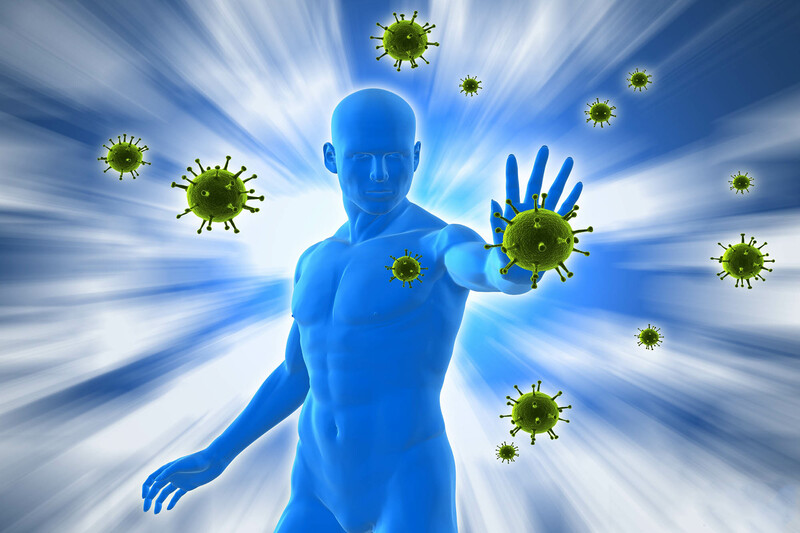 Discuss disease and vaccine risks as well as vaccine benefits. Provide information fact sheets and links to valuable resources. 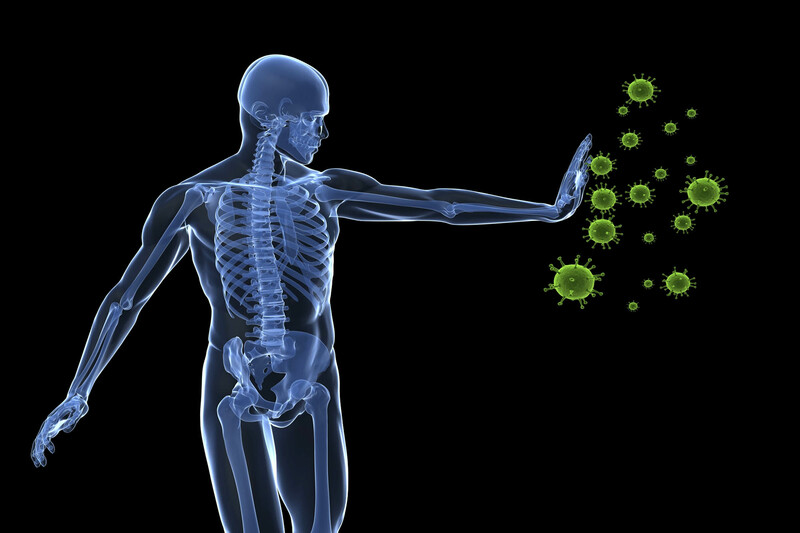 The body’s immune system is our bodies natural defense system and is involved in fighting off infections . 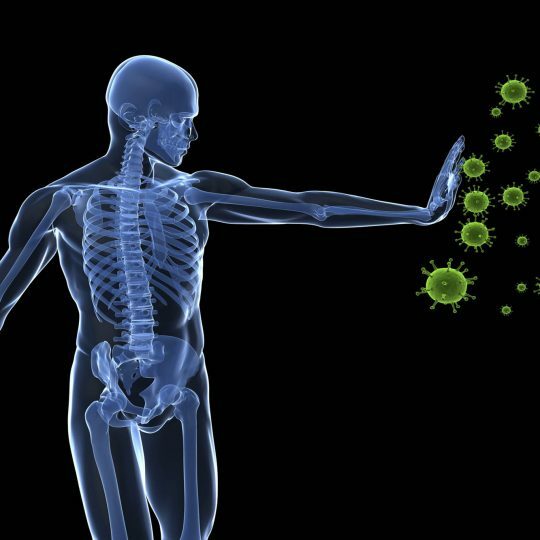 Although most people experience an infection in one form or another, some individuals can have an underactive immune system known as a Primary Immunodeficiency. 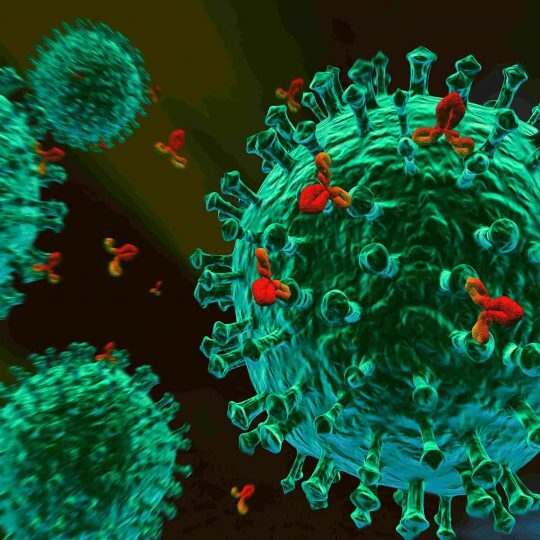 Typically these patients present with persistent fever or recurrent infections . 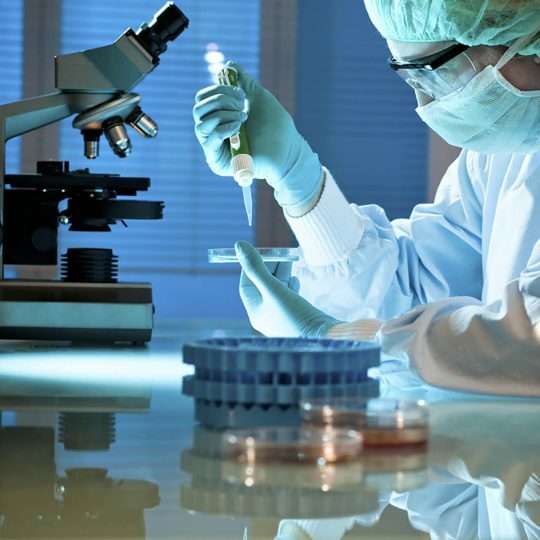 These infections tend to be severe and appear in an unusual site or are an unusual type . 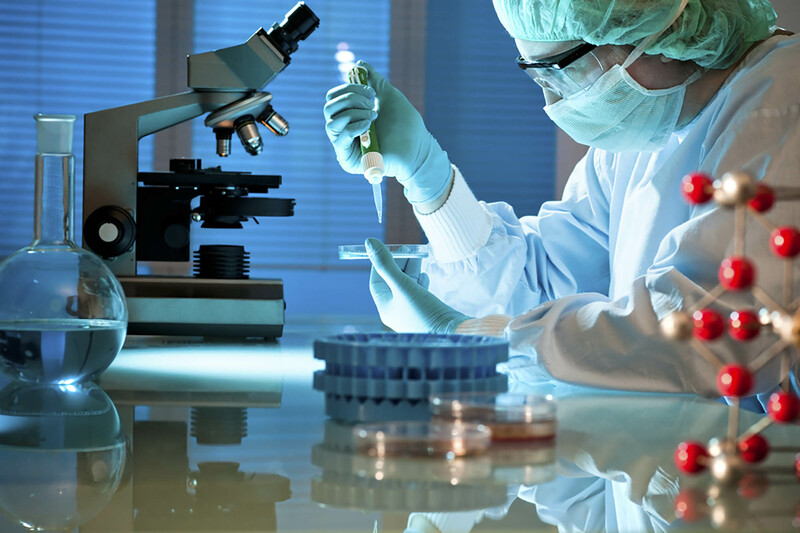 In these circumstances specialised immune tests are required. 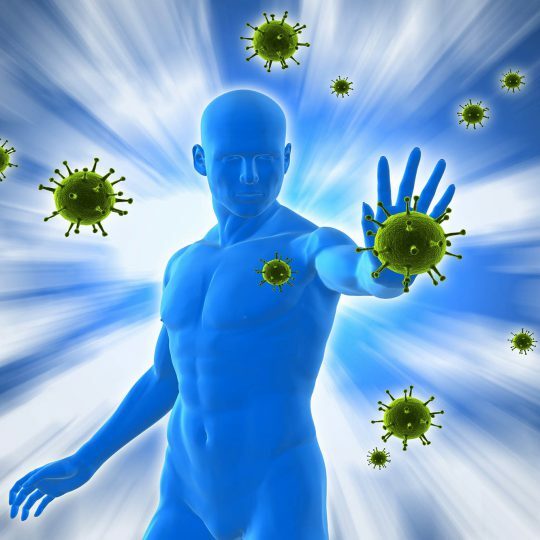 Check your Allergy Symptoms now.. Copyright by Allergy Medik. All rights reserved.